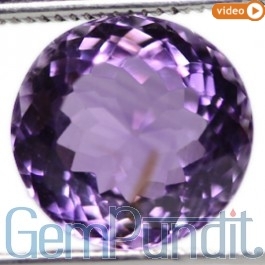 Amethyst Stone is a semiprecious stone. It is called ‘Jamunia’ in hindi. 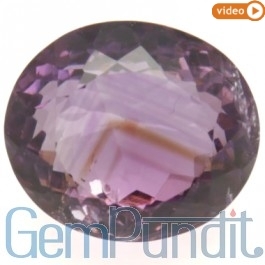 Natural amethyst stones comes in very reasonable prices. 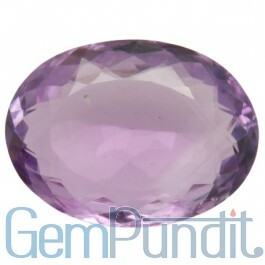 Amethyst Prices depends on stone cut, color, clarity and qualtiy. 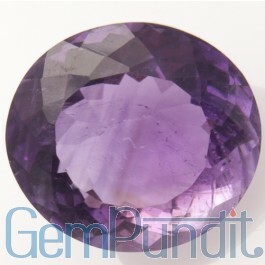 There are two types of amethyst first African and second is brazilian.